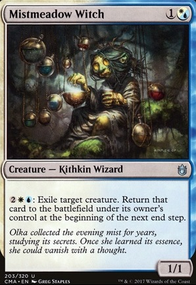 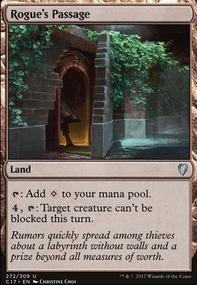 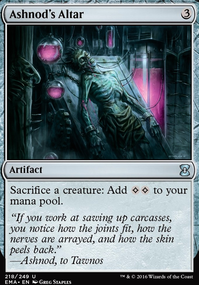 , Remove a charge counter from Vivid Crag: Gain one mana of any colour. 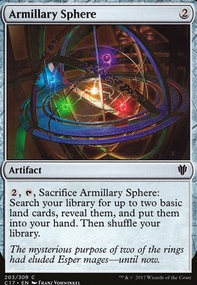 Try Fellwar Stone , Commander's Sphere , Darksteel Ingot , Hedron Archive and Boros Locket instead of Manalith , Sisay's Ring , Ur-Golem's Eye and Astral Cornucopia . 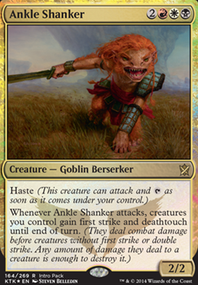 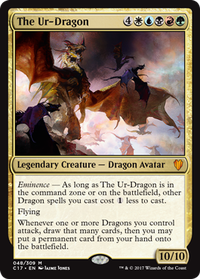 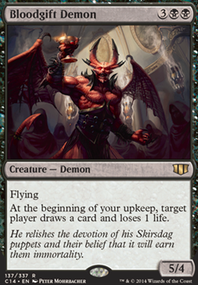 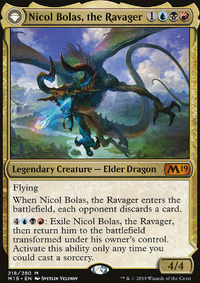 // Sunforger is an all-star in Boros, being an amazing toolbox (if you put some 4- CMC instants). 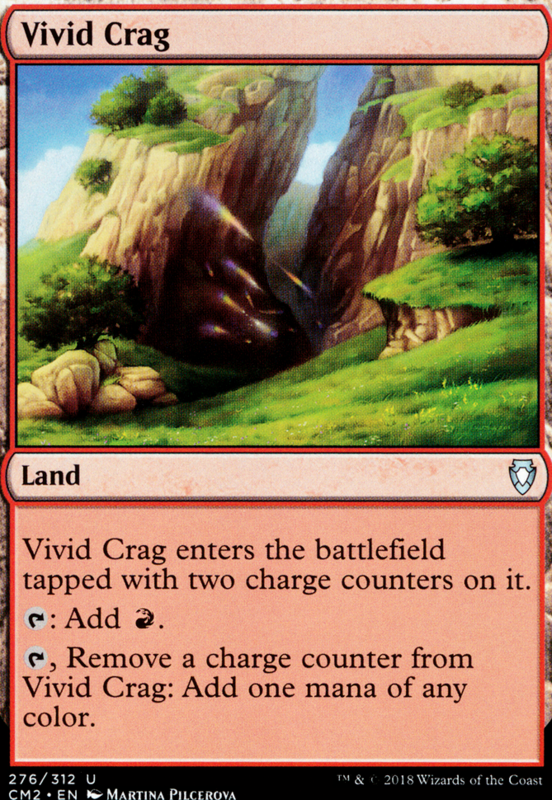 // Vivid Crag and Warped Landscape can become Battlefield Forge and Myriad Landscape .